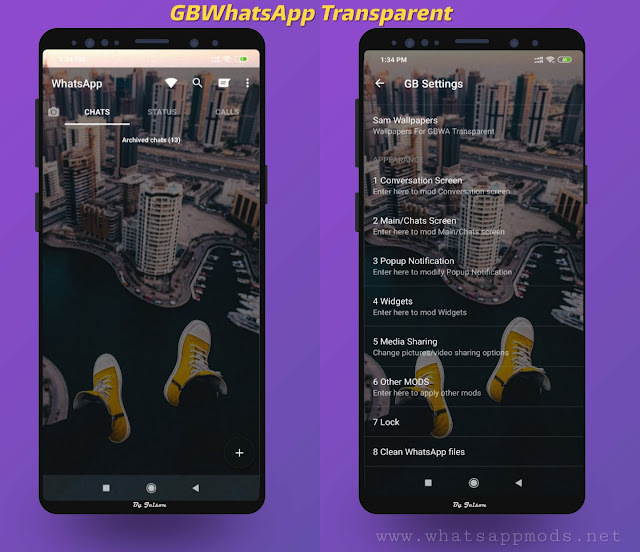 and in which all features of the Plus supports calculating communication audio, video and the new interface for Oatsab. * Add two hours (Analogue and Digital) settings. * Add Gherkin to change the program line with many lines. * Add new and exclusive icons of external icon program icon and notifications. * Add the option to donate to the developer 's efforts. * General fixes and other additions. 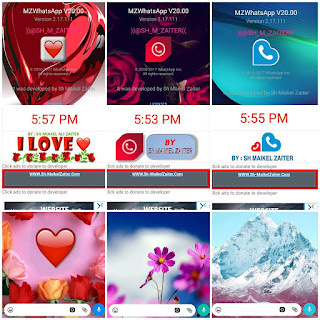 0 Response to "MZWhatsApp v20.00 Three Edition Love & Red & Blue Latest Version"